They have evolved from providing personal car safes to consumers, to now providing industry leading security solutions for payments and point-of-sale to large global brands in many sectors, with deployments worldwide. Their deployments range from traditional chip & pin security and mounting, to mobile point-of-sale solutions to our mepos that will transform the status quo of the point-of-sale terminal. The company was founded in 2002. 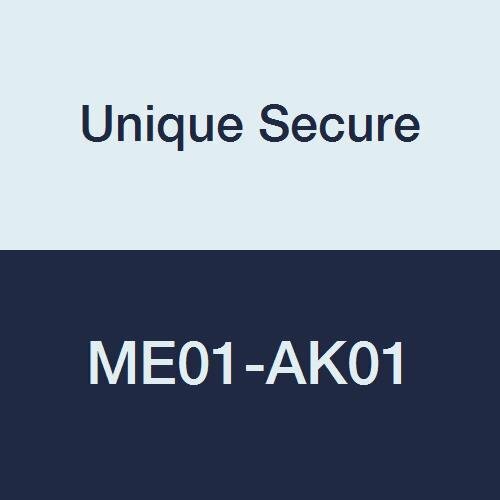 If you have any questions about this product by Unique Secure, contact us by completing and submitting the form below. If you are looking for a specif part number, please include it with your message.